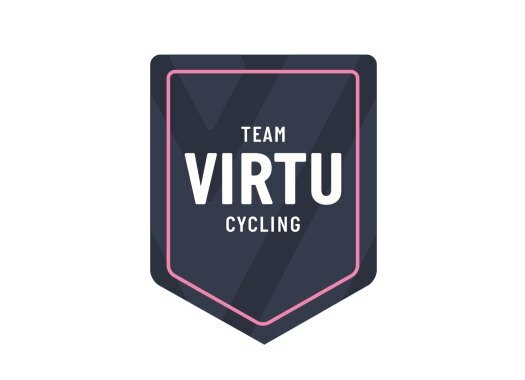 Virtu Cycling has selected the riders that are going to start at the World Championships team time trial. The riders will tackle a 54.5-kilometre mostly flat route that will have an elevation of 152 metres. The original plan of the team was to include Christina Siggaard, but her season had to be finished due to fatigue. "The loss of Christina (Siggaard) is a big blow to the team but injuries and fatigue is part of cycling," said Virtu Cycling's Sports Director Carmen Small. "You cannot always prevent injuries and we did our very best to try to get her back to where she needed to be but unfortunately, the outcome was not what we had hoped for. "Fortunately, we have a good replacement to the team with Doris (Schweizer). She brings experience to the team as a World Champion Medalist in Ponferrada Spain in 2015.